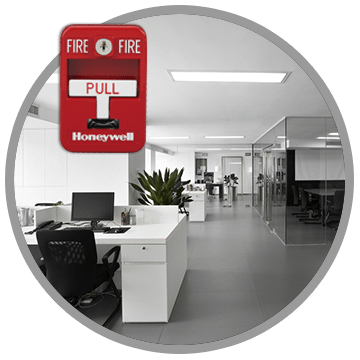 Why opt into a commercial fire alarm system? Nearly 40% of businesses close after catastrophic events such as fire. 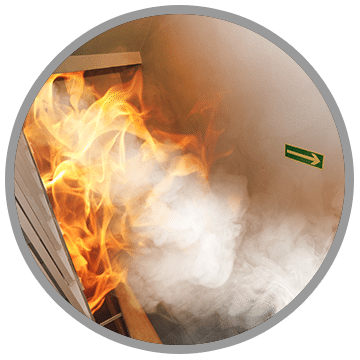 Investing in comprehensive commercial fire alarm systems is just good business. • The loss of information technology for 9 days or more causes most to see bankruptcy within a year. The threat of fire and the imminent loss, as a result, is real. 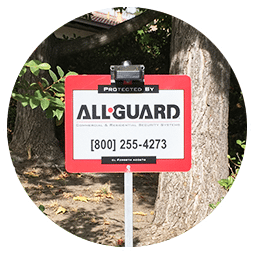 All-Guard Systems is here to help you meet that threat and the reduce risks of catastrophic loss of life, business assets, and revenue with professionally designed, installed, inspected, and monitored commercial fire alarm systems.